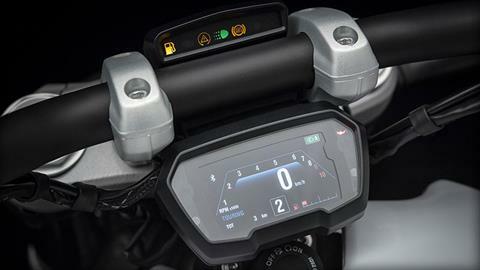 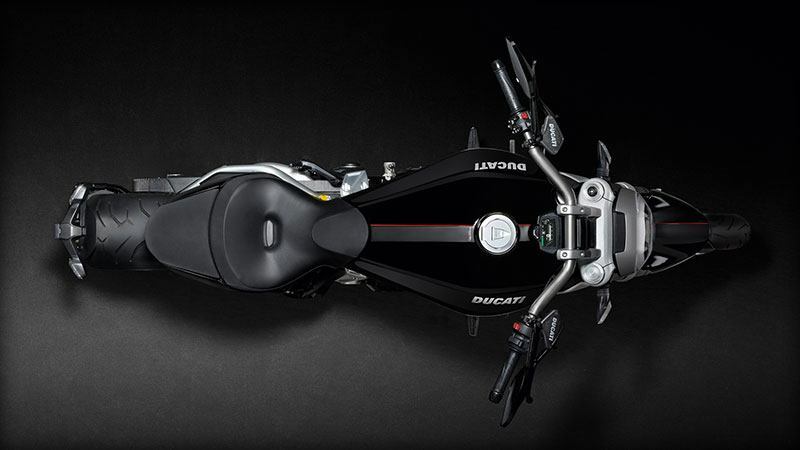 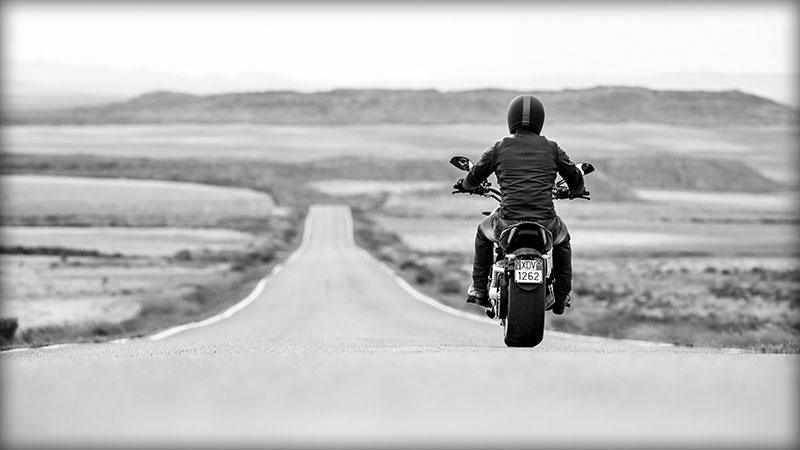 90 ERGONOMIC CONFIGURATIONS: 90 as the number of different possible ergonomic configurations for the rider, by combining the various options available as standard or as an accessory. 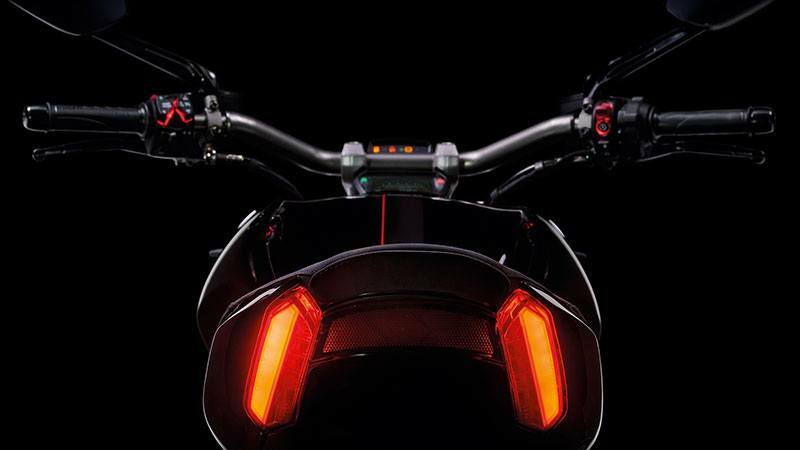 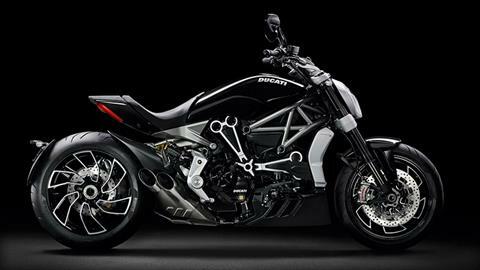 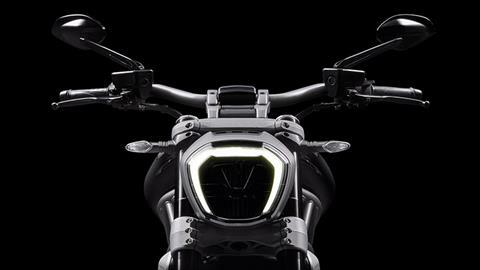 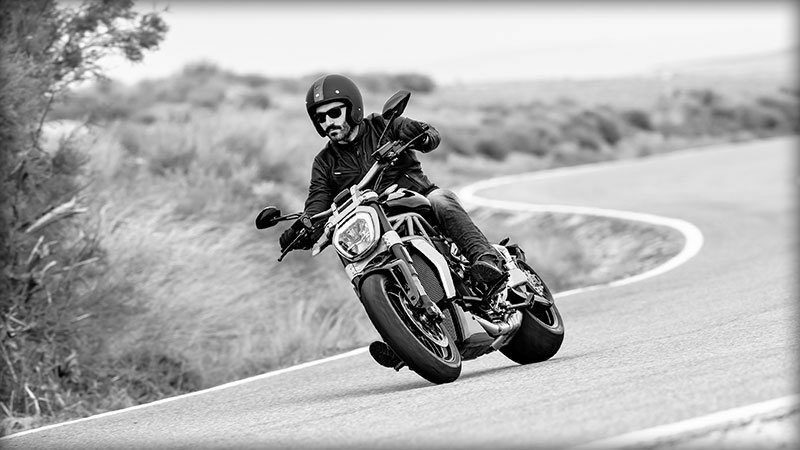 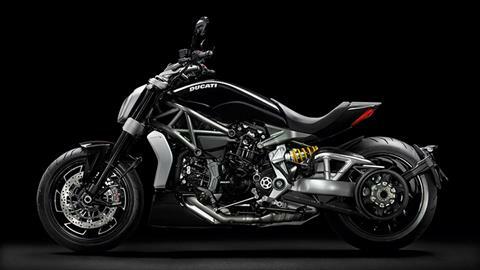 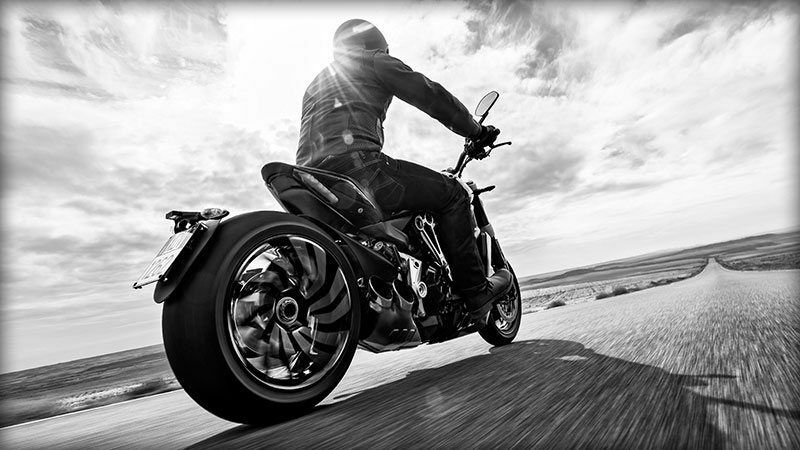 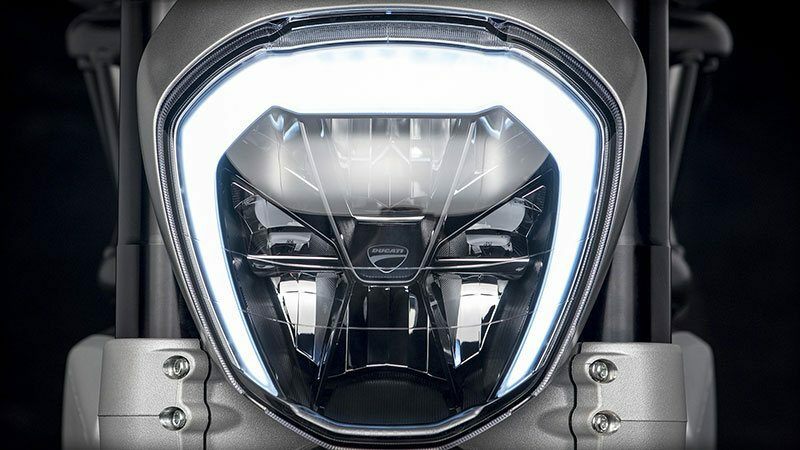 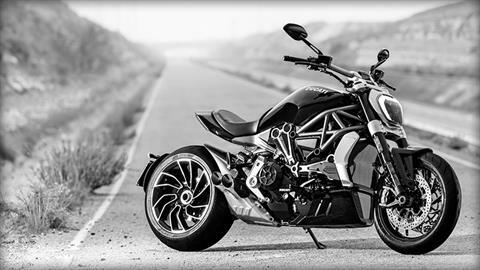 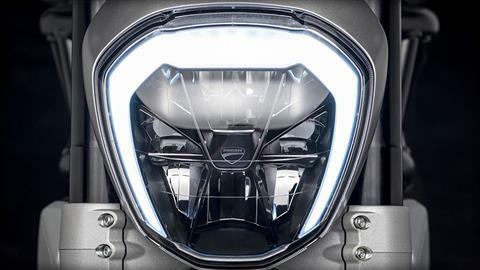 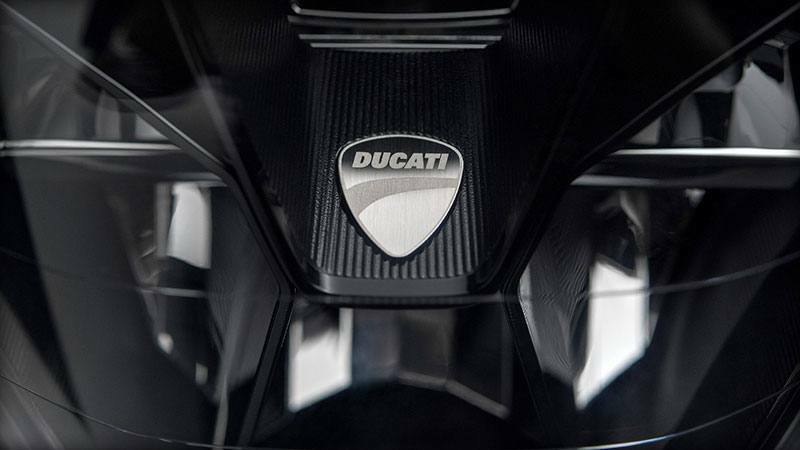 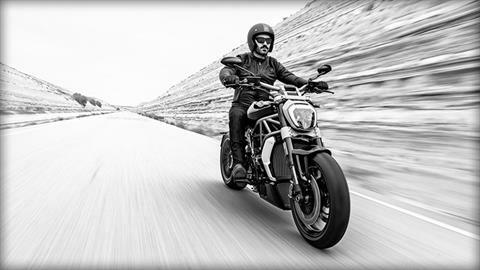 The XDiavel can be customized like a tailored suit thanks to: 6 footpeg positions - front set (standard), front set + 22.5 mm (standard), front set - 22.5 mm (standard), rear set -40 mm (accessory), rear set -63 mm (accessory), centered (accessory); 5 seats - standard (standard), comfort, wide (accessory), high + 20 mm (accessory), super high +50 mm (accessory), low - 10 mm (accessory); 3 handlebars - standard (standard), front set + 25 mm (accessory), rear set - 25 mm (accessory). 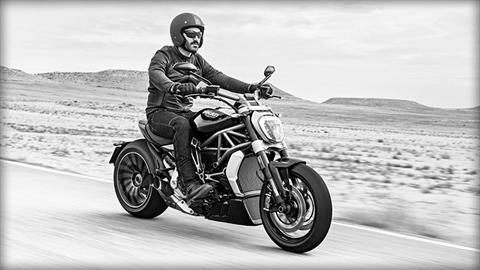 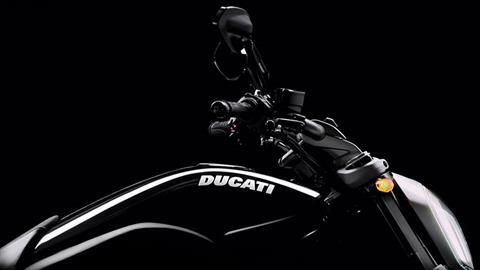 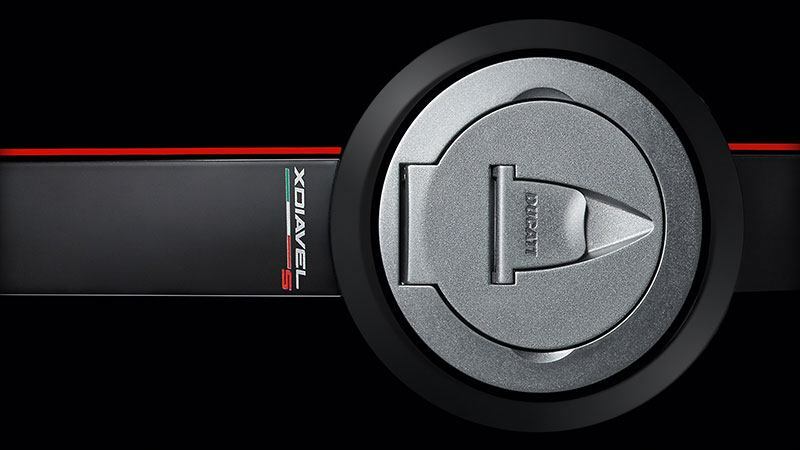 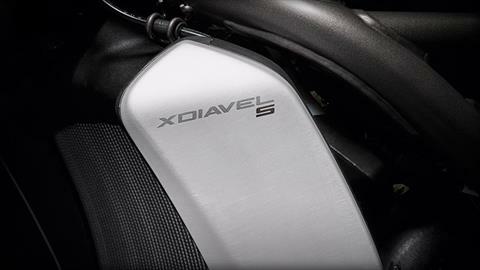 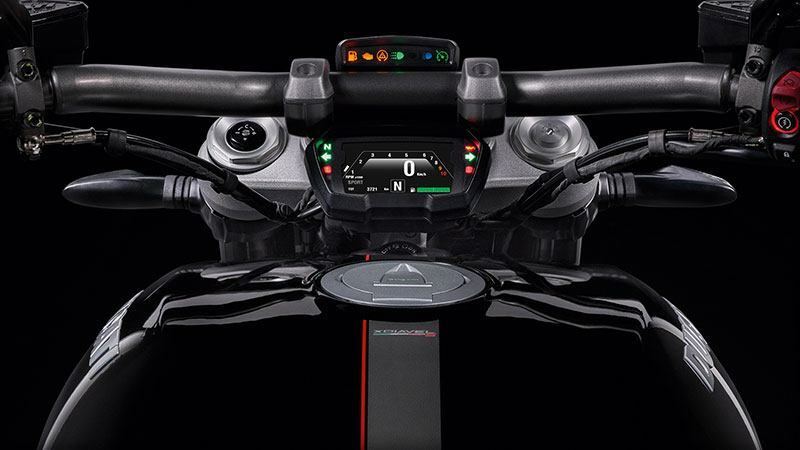 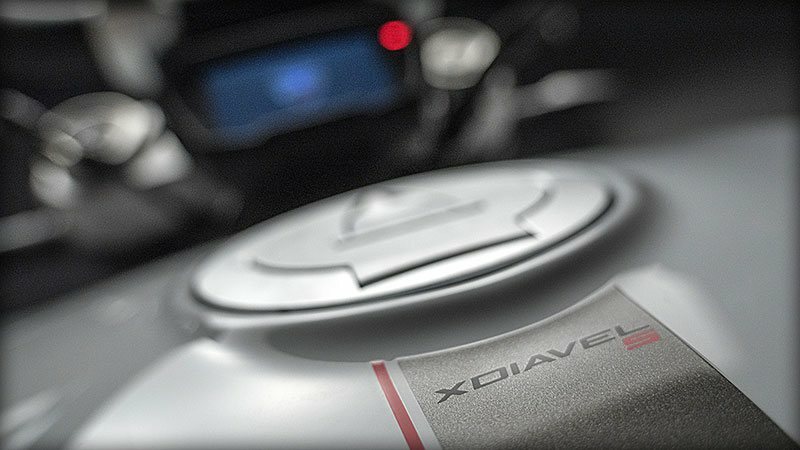 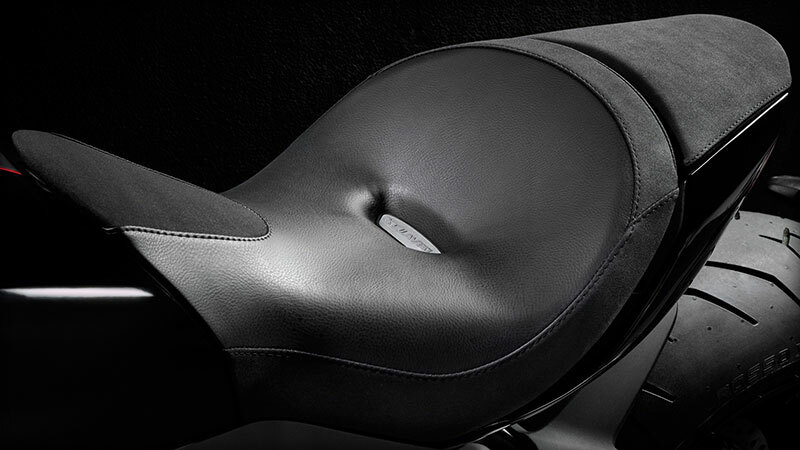 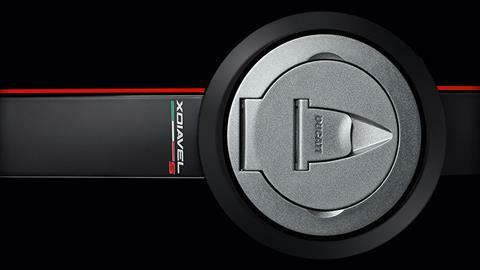 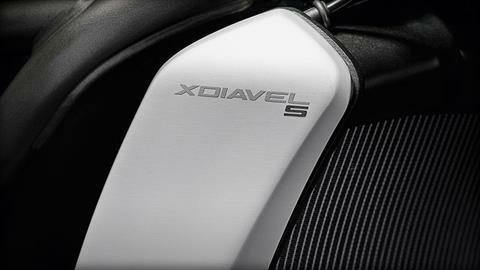 Moreover, for the passenger the XDiavel standard outfit includes a comfort kit, with passenger comfort seat and backrest.